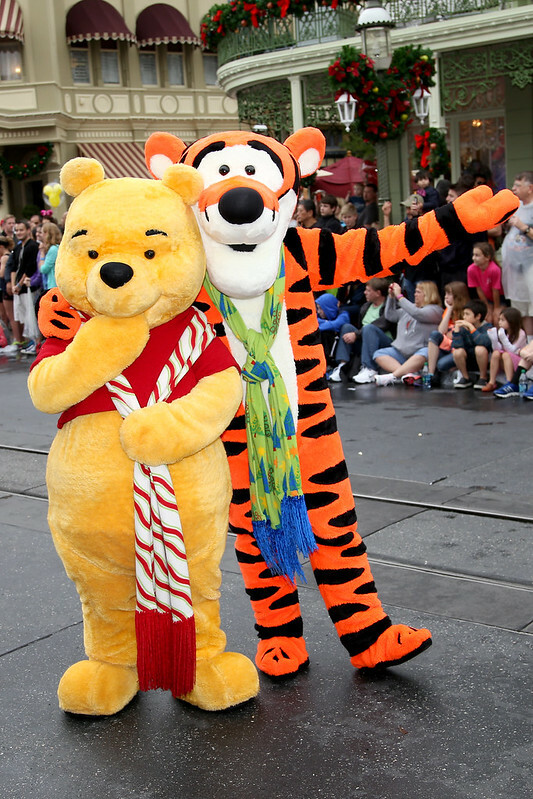 What type of Disney photos seem most magical? It's not day or night that matters...it's how you use your camera! brerrabbit1 wrote: Zhoover, your castle pictures are so pretty! Really liking what I see. 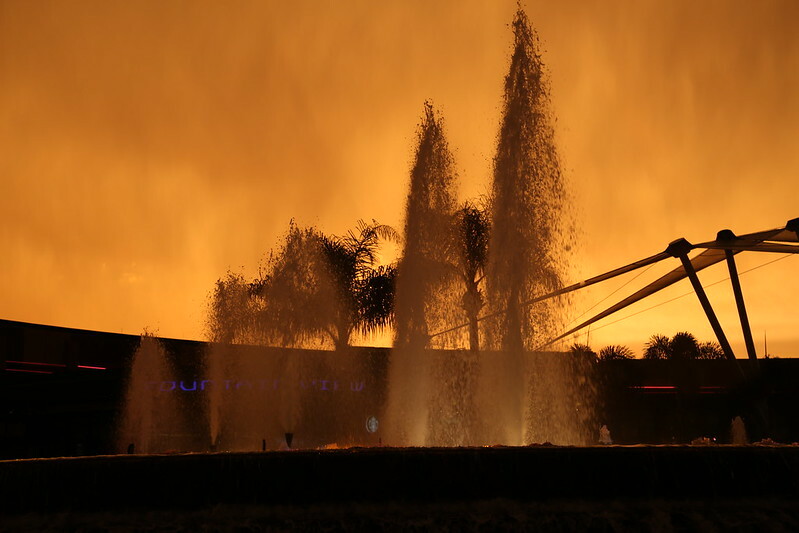 Here's one of the Fountain of Nations. "If you can dream it, you can do it. Always remember that this whole thing was started with a dream and a mouse." "Here you leave today and enter the world of yesterday, tomorrow, and fantasy"
To get the holiday season kicked off how about some from my trip last year to the world! 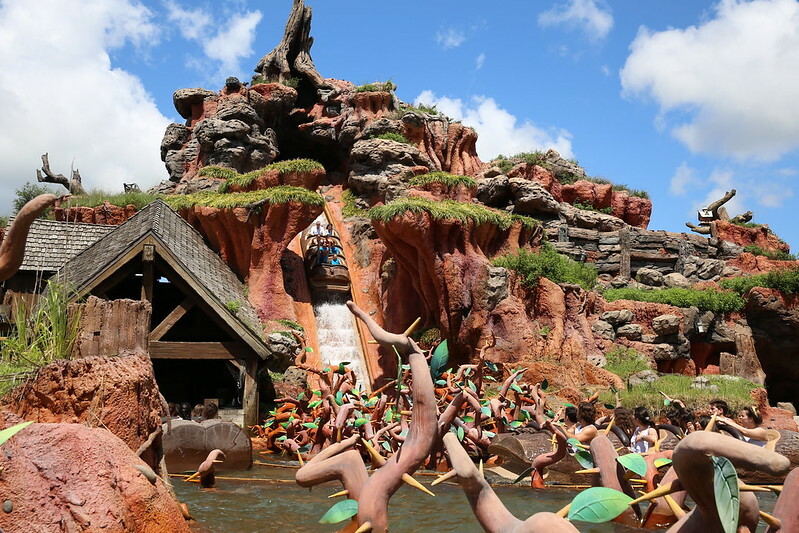 How about a quick trip on Splash Mountain right now? That looks really refreshing ~ and sunny! We're going to be missing that here today with rain/snow showers Looks like you are starting to get excited about your trip Len90! Amy wrote: That looks really refreshing ~ and sunny! We're going to be missing that here today with rain/snow showers Looks like you are starting to get excited about your trip Len90! Me getting excited about a trip to Disney.... NEVER! DLP looks really nice. Anybody know if the recent current events have had an effect on the attendance there? Len90, you take the most breath taking pictures at WDW! I would love to be able to see all your pictures! Did you ever take photography classes or are you just that gifted?! 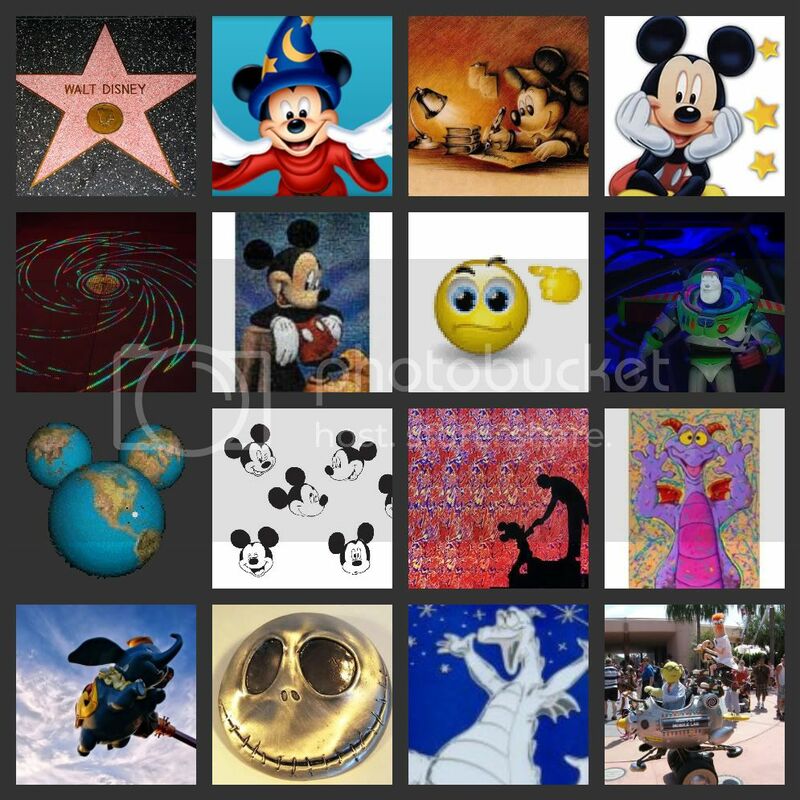 brerrabbit1 wrote: Len90, you take the most breath taking pictures at WDW! I would love to be able to see all your pictures! Did you ever take photography classes or are you just that gifted?! Wow thanks a lot for that compliment. I never took any special photography classes. I started out with point and shoot cameras and gradually learned how to use a DLSR through practice and patience. Over time I got better and grew more comfortable with the camera. A lot of what I do is just thinking about shot and figuring out how I can get the picture to come out like I am hoping for. Sometimes it works out and other times it doesn't. When I don't get the shot I was hoping for I look back at what I did and figure out what I can do differently the next time so I can be better. 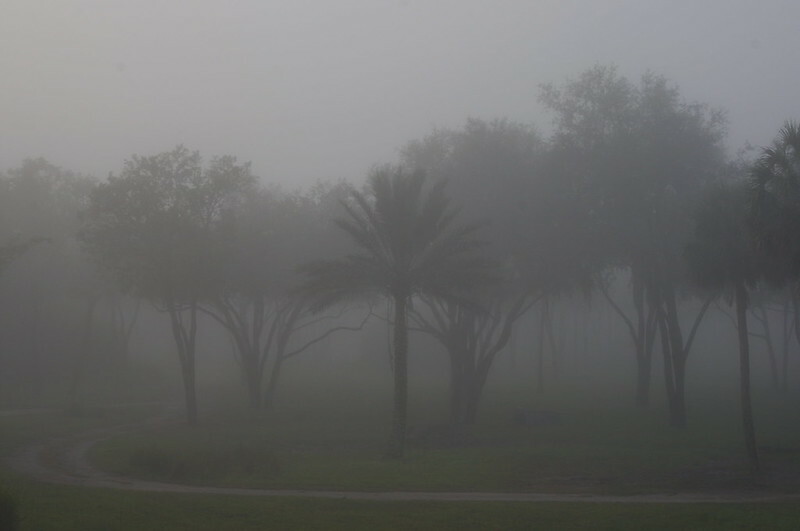 This is a picture from my last stay at Kidani Village on a foggy morning. It was very quiet other than the sounds of some birds. The fog made you feel like you were all alone on the savanna, as you couldn't see any other rooms very well through the fog. I love it! Not the kind of Disney by day photo I was expecting but still I love it. Ha, thanks...it wasn't what I was expecting to wake up to that morning either! 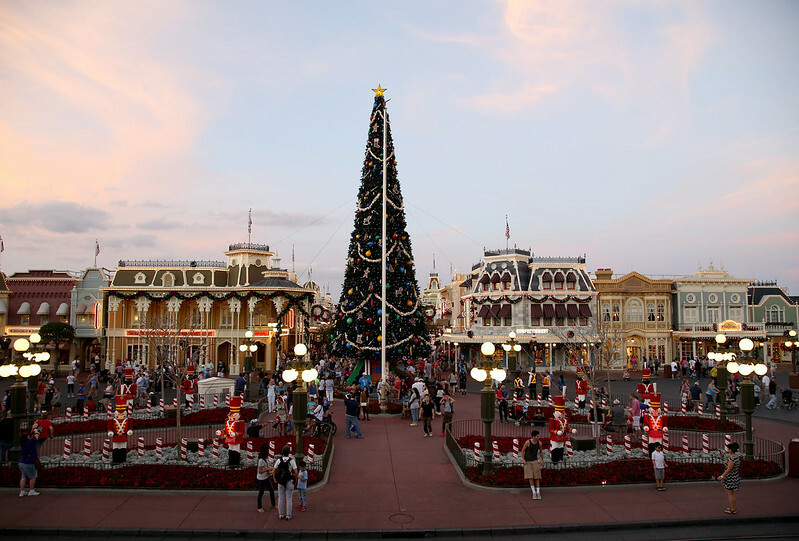 Very pretty imaginationcelebration ~ definitely easy to imagine yourself in a completely different place than central Florida!